Kenya Airways will resume it normal flight schedule to Dar- es-Salaam on Thursday 26th March 2015. This follows the amicable resolution of the Bilateral Air Services Agreements (BASA) between Kenya and Tanzania. 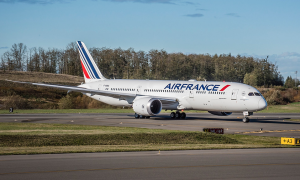 The airline had reduced its flights to the Tanzanian city from 42 to 14 last week following a communication by the Tanzania Civil Aviation Authority to its Kenyan counterpart regarding the BASA. 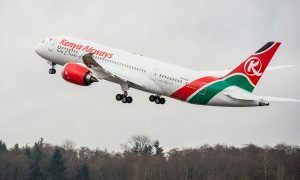 Kenya Airways Chief Executive Officer and Managing Director Mbuvi Ngunze expressed the airline’s appreciation to the two Governments for the expeditious resolution of all the pending issues. 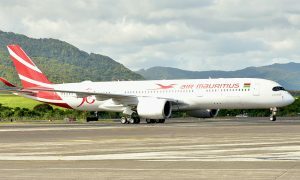 Mbuvi added that Kenya Airways remains committed to continue playing its role in promoting regional economic growth and working with all stakeholders in achieving this goal.